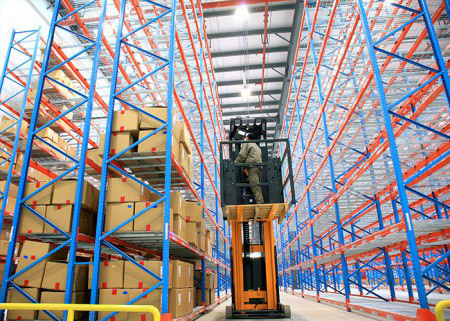 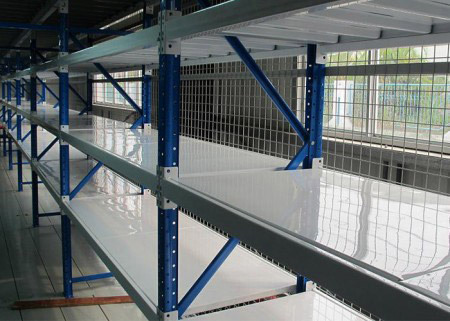 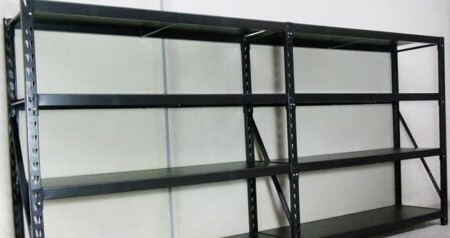 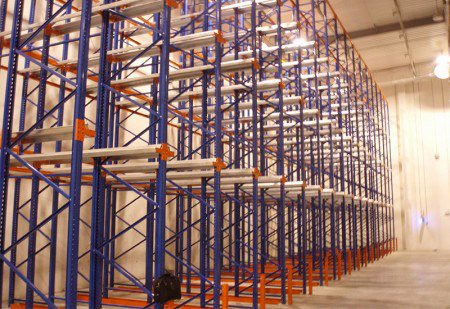 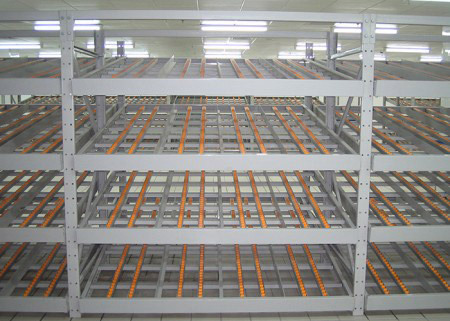 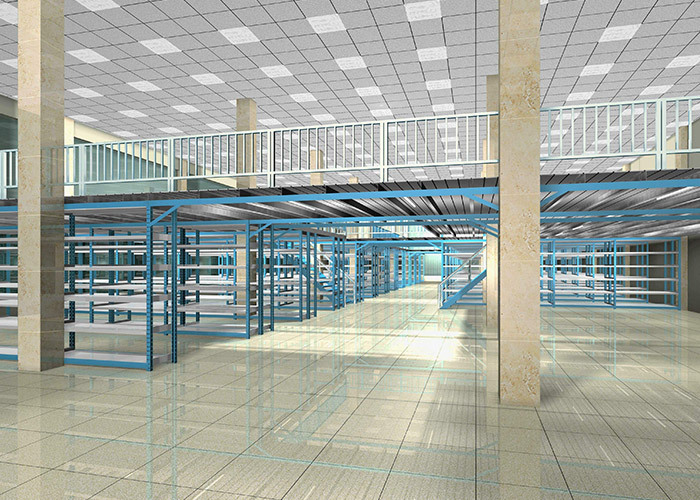 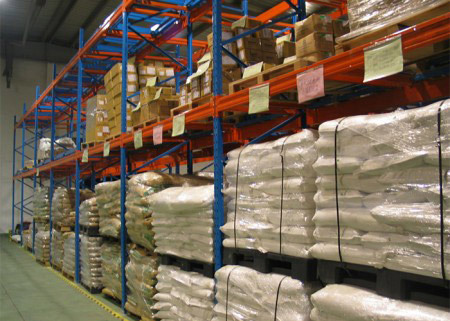 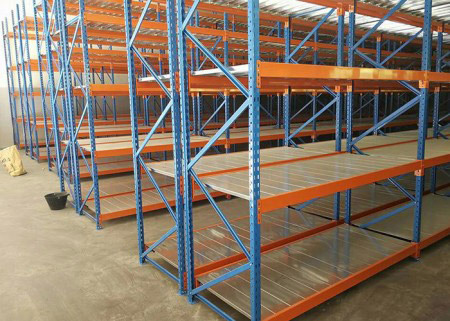 The utility model has the advantages of increasing the utilization rate of warehouse 100%. 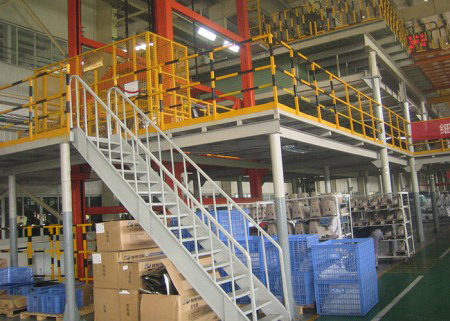 The steel platform is a most effective method of doubling your existing floor space. 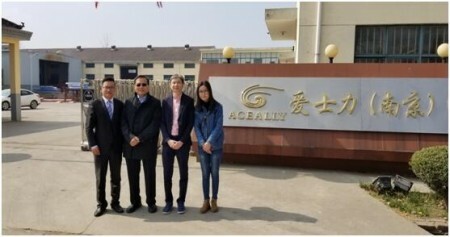 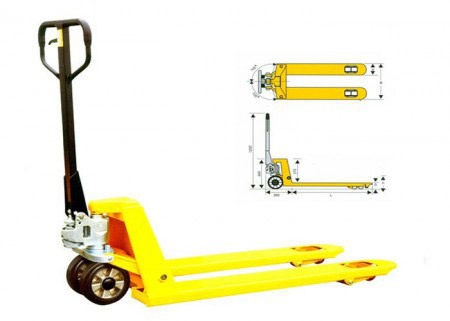 It characters are large carrying capacity, flexible design, easy to use and simple installation, and has been widely used in the workshop or warehouse. 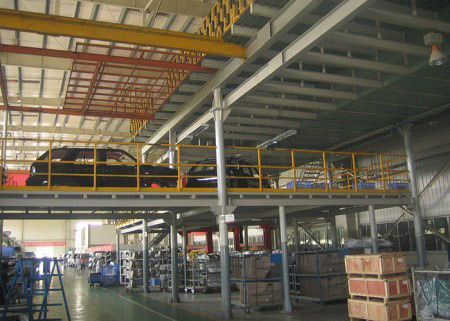 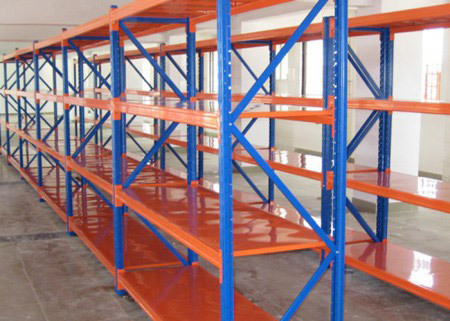 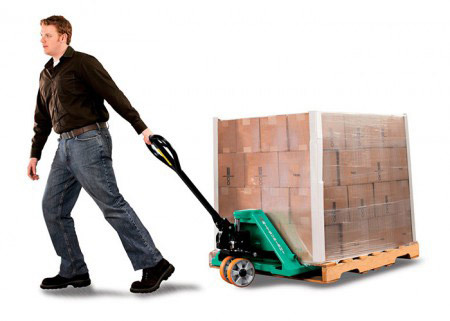 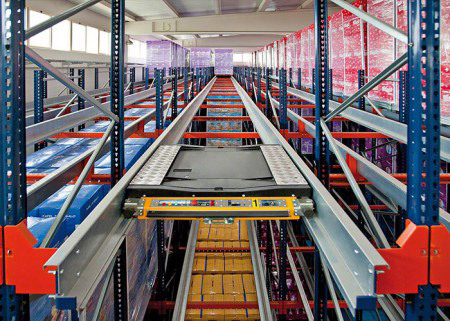 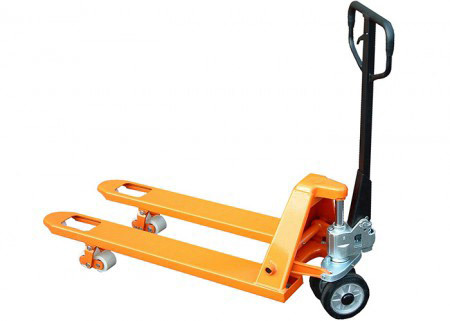 The top of platform can carry pallet trucks,flooring bearing can be up to 1000kgs per square meter. 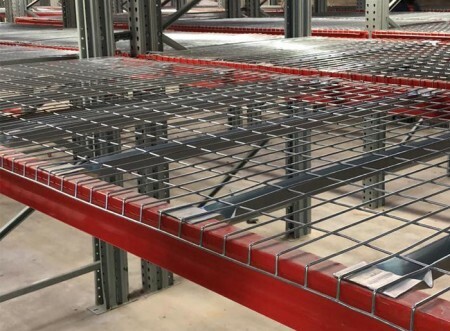 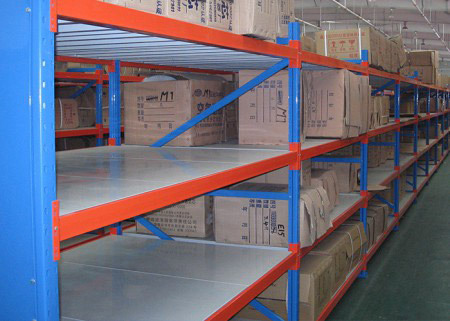 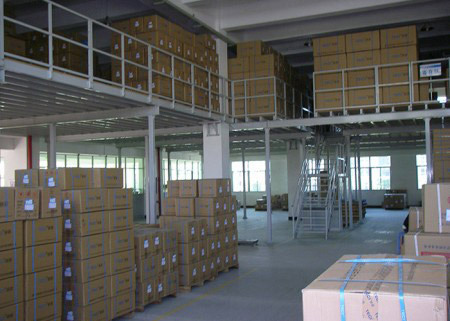 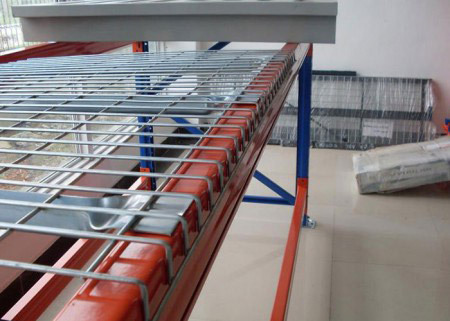 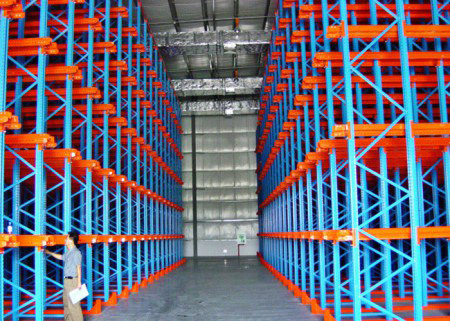 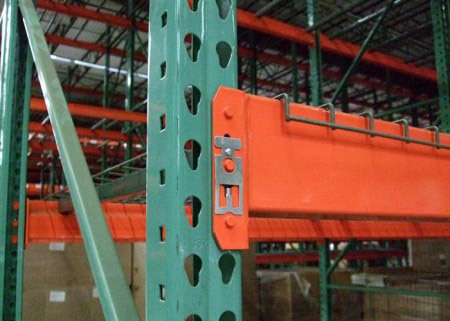 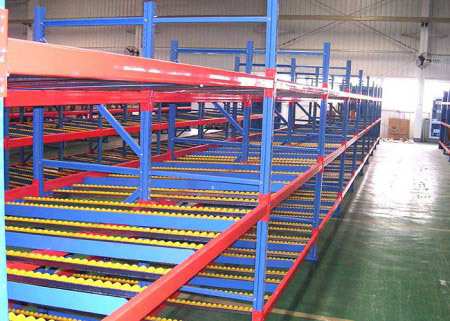 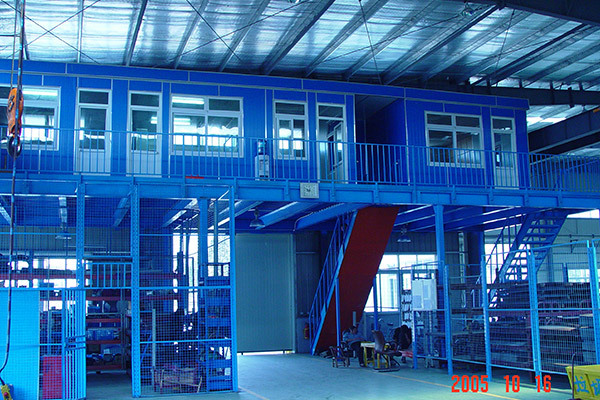 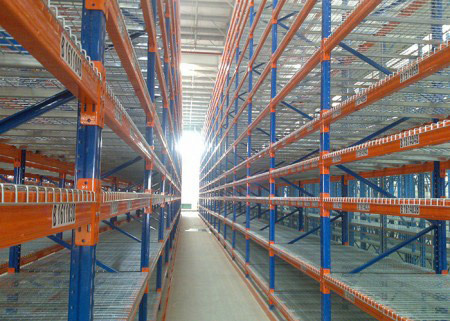 For high warehouse, two or more layers can be designed.